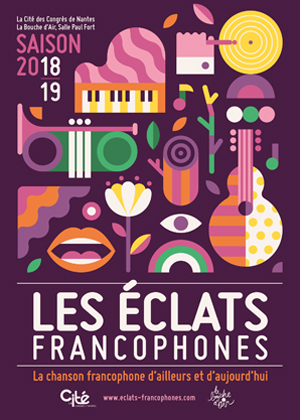 Initiated in 2013 by La Cité and la Bouche d’Air, the “Les Éclats Francophones” season is driven by the desire to experiment with the diversity of French-speaking music and songs. 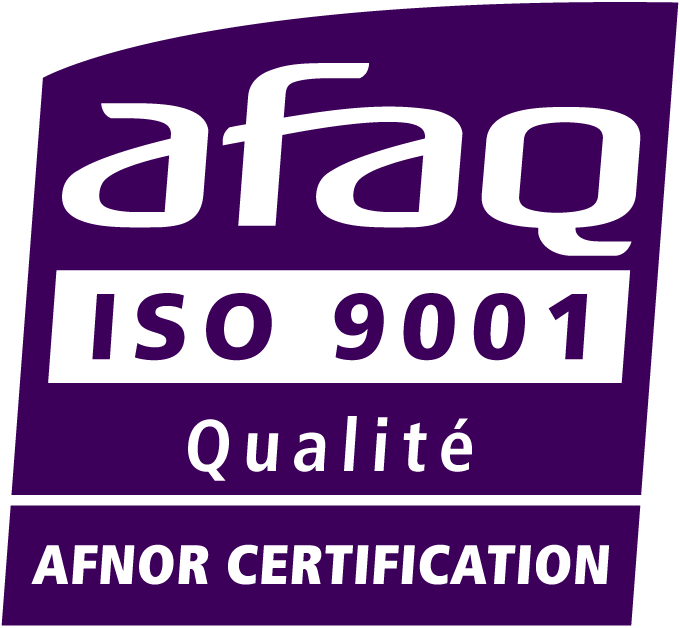 It addresses all types of audience and celebrates the richness of the living, vibrant and modern French language. For this event, la Cité partnered with La Bouche d’Air, a Nantes cultural organisation specialised in “world songs” and “world music”, including the development of “Francophonie” in its artistic programme. 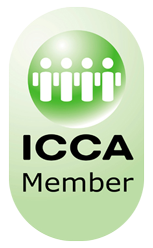 In order to share the desire to diffuse the best of French-speaking culture in line with the city’s public policies, both organisations have produced a cultural season to promote emerging artists from French-speaking regions: North America with Quebec, Acadia and Ontario, Europe with Belgium and Switzerland and Africa with Mali and la Réunion. La Cité is keen on developing multi-culturalism and exchanges between French-speaking regions that share the same convictions in terms of culture (promotion, international movements of artists, residencies etc). 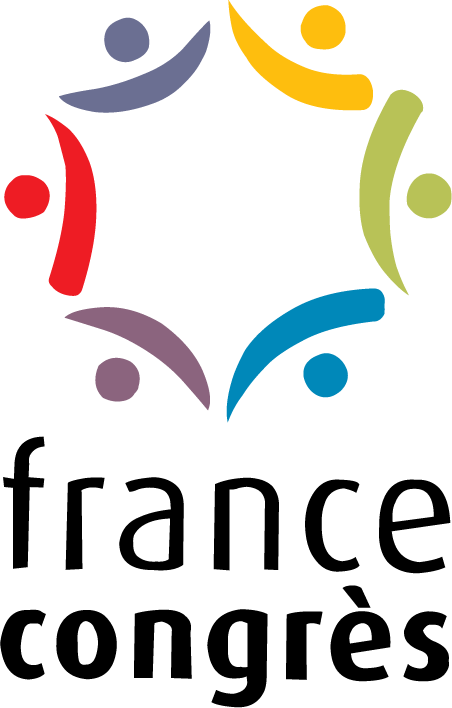 The 2016-2017 season is more than ever anchored in our region and aims to reinfoce the values of “Francophonie”. The highlight of the season will be the festival “Éclats Francophones”. Open to all, the festival features four live performances to be shown during the “Francophonie” week and fully integrated into the “Éclats” line-up. Another chance to create ties among those who are “Francophonie” lovers during this culturally rich week.